I obtained this from Home Depot, of all places. 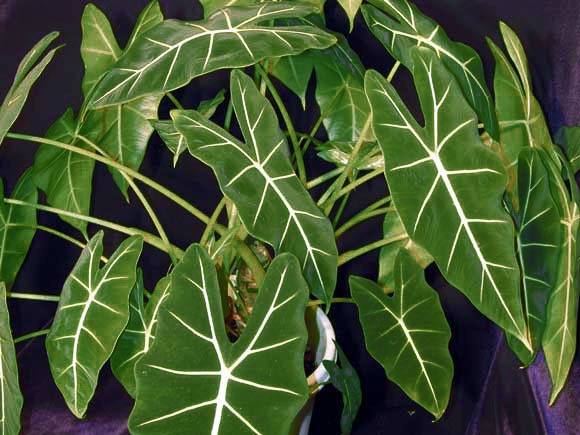 I've been calling it Alocasia micholitziana for over a year but have been assured that it is not. I had heard that it was difficult to keep alive. It is not. I guess I've been pretty wrong about it in general. I managed to keep it over the winter on a kitchen counter which received some direct sunlight for about an hour a day. The room stayed warm and so apparently preserved the plant. It actually grew quite well despite the short light period. It's now putting out large leaves and has two offsets growing. It's apparently far less tender than it's reported to be.